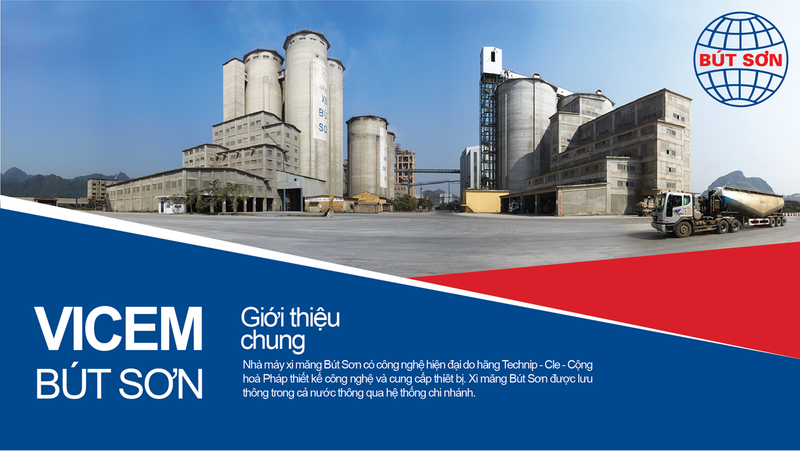 VICEM BÚT SƠN COMPANY is known as one of the leading companies in cement production and supply. This brand is very trusted for many national key projects and civil construction. The consumption network of the company is present in almost all provinces and cities in the country, notably some markets in Ha Nam, Hanoi, Ha Tay, Nam Dinh, Central and provinces in the North and Northwest. . Therefore, Toan Phat is proud to be the construction unit, designing industrial kitchen equipment and gas system for Vicem But Son Cement Company. All of Toan Phat's kitchen appliances are 100% genuine and imported from countries with advanced and modern technologies to produce industrial kitchen equipment. Toan Phat installed gas system is also carefully researched by the company before construction. In addition, all equipment and systems supplied by Toan Phat company through complete quality control and ensure maintenance and inspection services should always operate smoothly and effectively.